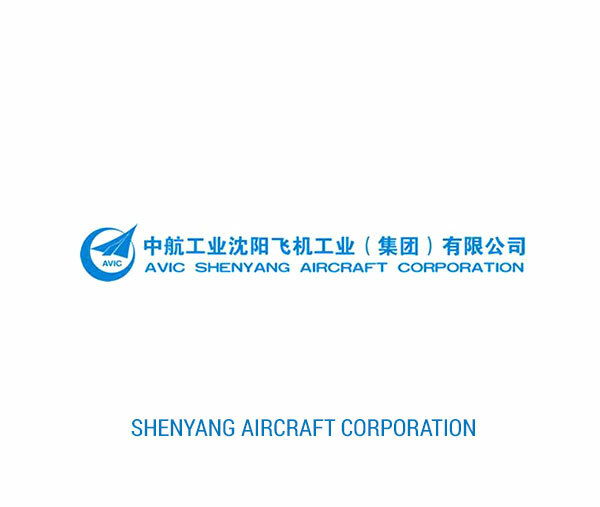 AVIC Shenyang Aircraft Corporation (SAC) is a civilian and military aircraft manufacturer. It is one of the oldest aircraft manufacturers in China. The company mainly focuses on designing manufacturing fighter aircraft.